From WikiGain.com: How to install macOS Sierra on PC. With Mevo Plus you can livestream like a pro for less than 400$. Just found this somewhere: a text only version of CNN. So fast! From LuxuryLaunches.com: What Shazam is for music this app is for museums and art galleries. 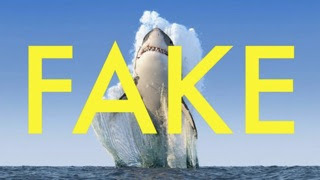 From Gizmodo.com: How to spot fake photos on the web. From LaptopStudy.com: The 100 best free software for students. 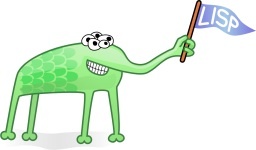 From DarkChestnut.com: Getting started with Common Lisp. The German language book Offen gesagt - Band 4 - Die Verantwortung by Tassilo Wallentin is available for less than 20 Euros. If you read German or even if you are just starting to learn German, this is a must read! 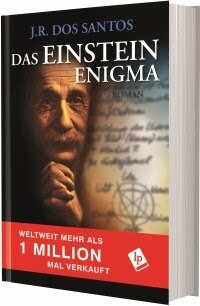 There is a new German language book by J.R. Dos Santos called Das Einstein Enigma for less than 19 Euros (ePub less than 13 Euros). Seems to be part spy thriller and science book about Einsteins relativity theory and the philosophical consequences. Note to self: read ASAP! 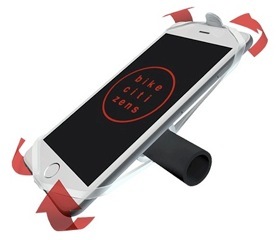 The Finn is a universal smartphone mount for every bike, made in Austria, for 15 Euros. With Finn you can safely and easily mount your smartphone to any handlebar. From HiConsumption.com: Volkswagen I.D. 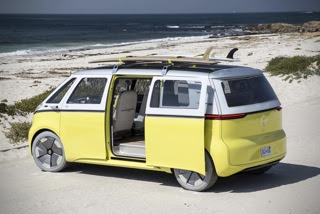 Buzz electric microbus. Finally! Size less than 5*2*2m! With Etcher you can tranfer images to SD cards & USB drives safely and easily. 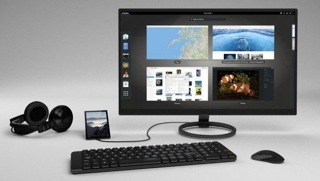 Free for MacOSX 10.9+, Windows and Linux. 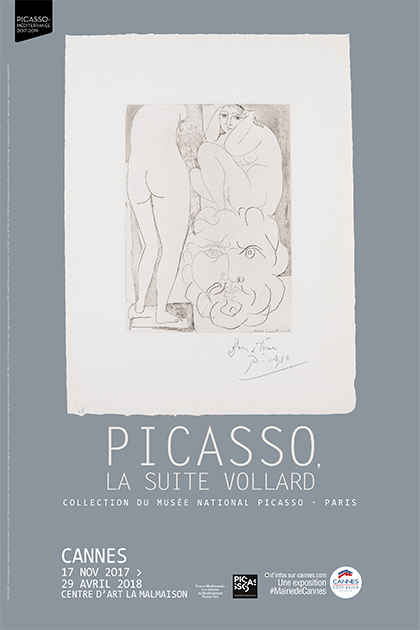 From 11/17 to 4/29 there is an exhibition called Picasso, la suite vollard at the Centre d art La Malmaison at 47 boulevard de la Croisette in Cannes, France. 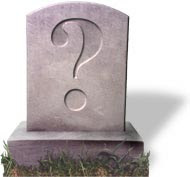 With Find a grave you can search millions of cemetery records. 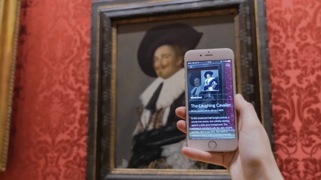 From support.apple.com: Set up Apple family sharing. PiBakery is the easiest way to setup a Raspberry Pi.Available for MacOSX 10.9+ and Windows. From Liliputing.com: Purism plans to build a GNU/Linux smartphone that will sell for 599$. From Gizmodo.com: The best cloud storage for every need. 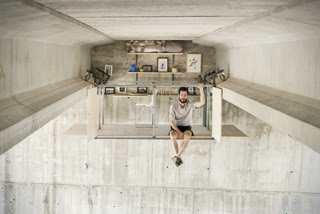 From HiConsumption.com: Underpass studio by Fernando Abellanas. 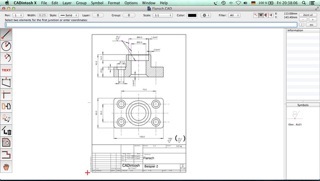 From AppleWorld.today: Lemke Softwares CADintosh for MacOS is a solid tool for technical, mechanical, and architectural drawings for 32$. 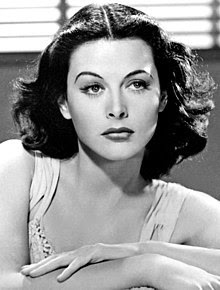 On 11/9 there is the 103rd birthday of Hedy Lamarr. 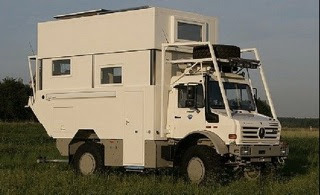 From TreeHugger.com: Mobile living, the Unicat. 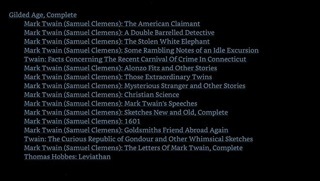 From CoolTools.com: the Gutenberg magic catalog. You can download the catalog to your Kindle or other ereader and then search for a book and download it. 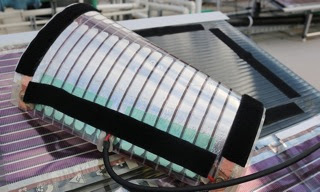 The clever electronic inks rewriting our energy future. Australia’s position as a global leader in printed solar has surged, following the unveiling of its first printed solar demonstration site at the University of Newcastle (UON) today (Monday May 15th 2017). 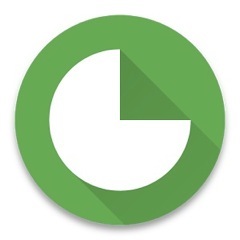 FeedMe is an offline RSS reader for Android 4.03 or higher. Syncs via feedly. Highly recommended! 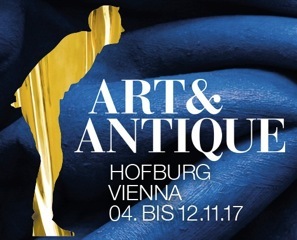 From 11/4 to 11/12 the annual Art and antique takes place at the Hofburg in Vienna, Austria. On 11/3 at 7.30pm there is another performance of Liebesgeschichten und Heiratssachen by Johann Nestroy at the Burgtheater in Vienna, Austria. From ProTechLists.com: Best laptops for hackintosh 2017. 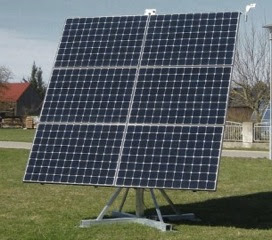 The SunTracker is an independent photovoltaic system with 2-axis solar tracking and East-West rotation angle greater than 200 degrees. 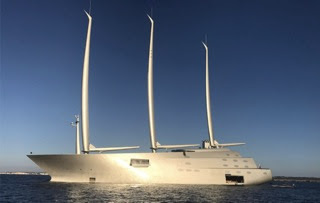 This innovative automatic you can earn up to 50 percent more yield!